eCreditHero. 80 percent of credit reports contain an error. For the 108 million Americans whose credit score prevents access to quality credit, the process to repair these errors can be intimidating and overwhelming. 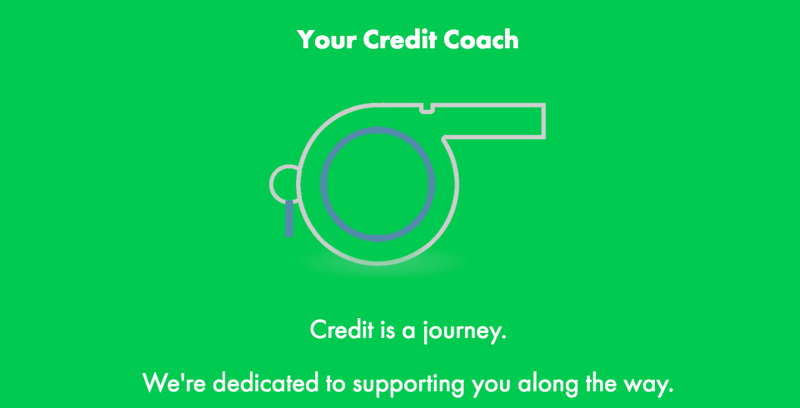 eCreditHero helps consumers fix their credit for free. We help qualify the unqualified and unleash large untapped markets for financial services. Last year, Nicole Sanchez, founder and CEO of eCreditHero, decided to host a “vision board” party for a group of 100 women in New York. 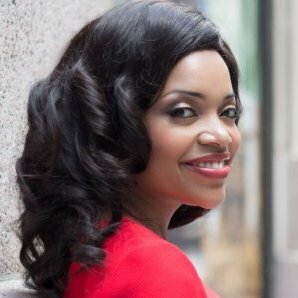 She had been working in the world of consulting and finance, as a management consultant at Bain and within their private equity practice before deciding to try her own hand at entrepreneurship. Sanchez got involved in a startup helping hairstylists expand their businesses online. Initially she wanted to work with entrepreneurs to help them scale, but quickly learned there was a more fundamental issue faced by these entrepreneurs: They were often blocked by seemingly insurmountable bad credit. At the vision board party, Sanchez made a bold offer. She told the 100 women there that she would fix their credit score for free if they simply texted her their number. Sanchez left the party with 20 new numbers — the first clients for her credit fix service, eCreditHero. “It started with a call to action and a text and then it became a business,” says Sanchez. “Those users started telling other people and they started telling other people.” Today, eCreditHero has a community of 45,000. She began by identifying common patterns in credit reports and looking for solutions to them. For one, she saw that mistakes on credit reports are rampant. Eight out of ten credit reports contain some sort of error that negatively affects a person’s credit, says Sanchez. More often than not, those mistakes come down to a basic computing error that can damage a consumer’s credit without their even knowing it. Sanchez began to identify common errors across credit reports and to work on creating a technology that could detect and address those mistakes. She found that 47% of credit reports have either duplications or false opened or closed account information on them. That means two missed payments might show up on a credit report as 12 missed payments, because the same loan had been sold and resold from one debt collector to another without those sales being consolidated. Helping find and fix such errors is a crucial first step in repairing your credit, says Sanchez. Soon after she signed up for eCreditHero, Daniels received personalized letters for her to send to three different credit bureaus listed on her credit report. A few weeks after sending the letters, she was notified that incorrect charges had been removed from her credit report including charges for a credit card she’d never opened. Daniels also started checking in regularly to the Facebook group she’d joined where Sanchez and her team were constantly posting tutorials and answering people’s questions on what to watch out for in their credit report and how to effectively take on lenders. Daniels learned through that forum to ask for her medical bills to be itemized and discovered that she’d been double-charged for the same services. She discovered that she’d made 21 payments for a bill that were never processed or reflected on her credit report. Since signing up for eCreditHero, Daniels’ credit score has increased by 100 points and she was able to open her first credit card since 2003. Baked into the eCreditHero model is a chance to get free guidance through live Facebook chats, SMS, and email. As a result, 87% of the service’s users refer someone they know to eCreditHero, which has been fundamental in helping the business grow. Daniels alone has convinced three coworkers and her mother-in-law to sign up. “We are not educated on credit the way we should be. This just makes you dig in more,” says Daniels, who is determined to get her credit score into the 700s by the end of the year. “I am hell-bent on getting in the 700 club,” she says.